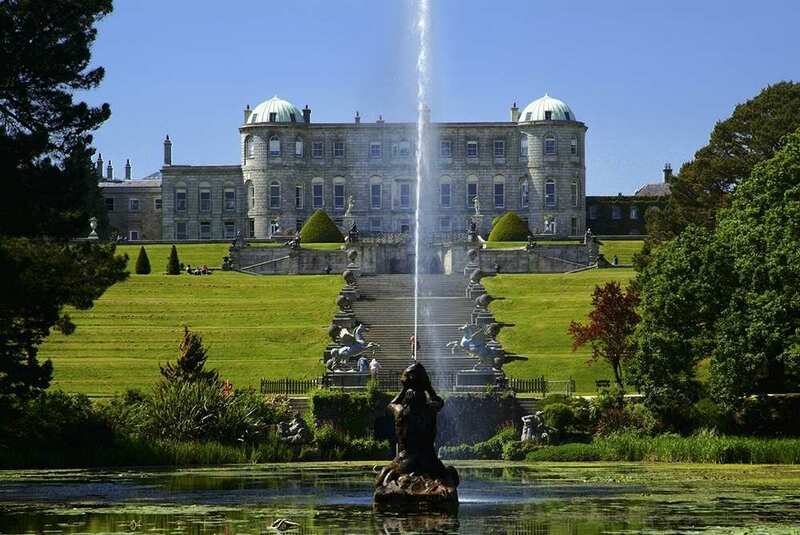 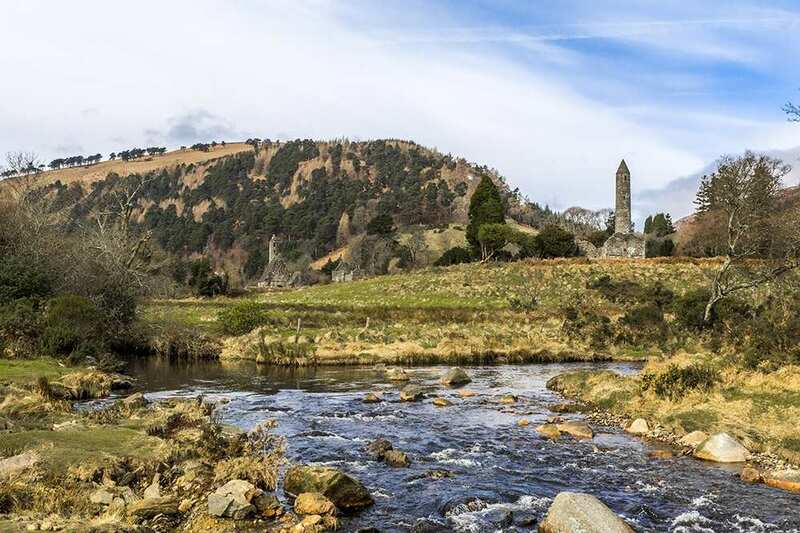 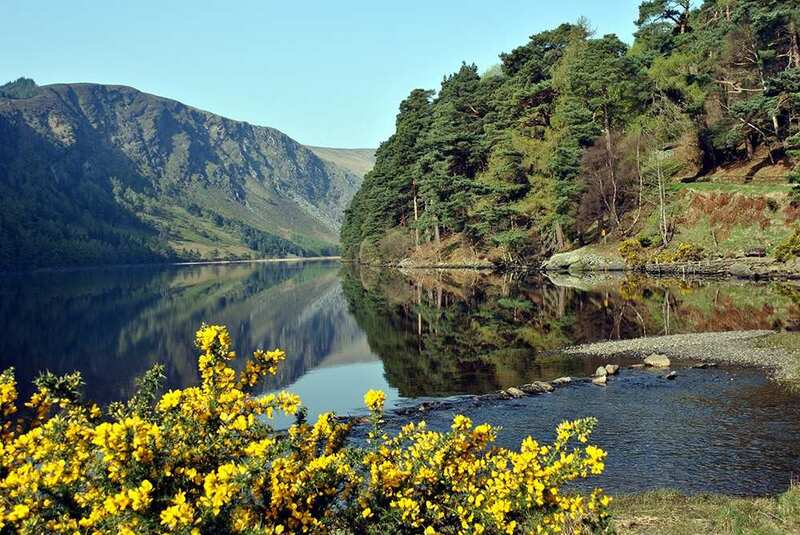 Depart Dublin for County Wicklow over 3-5 nights on our short walking breaks in Wicklow with map, guidebook, accommodation and daily luggage transfer included. 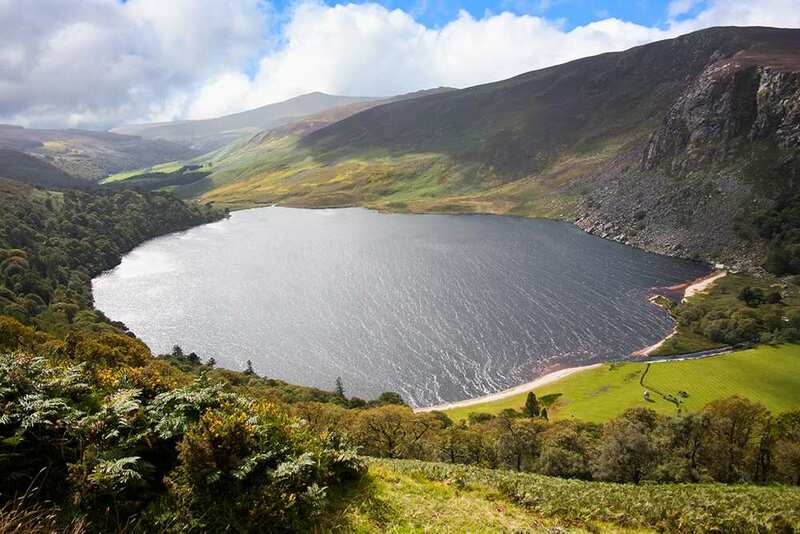 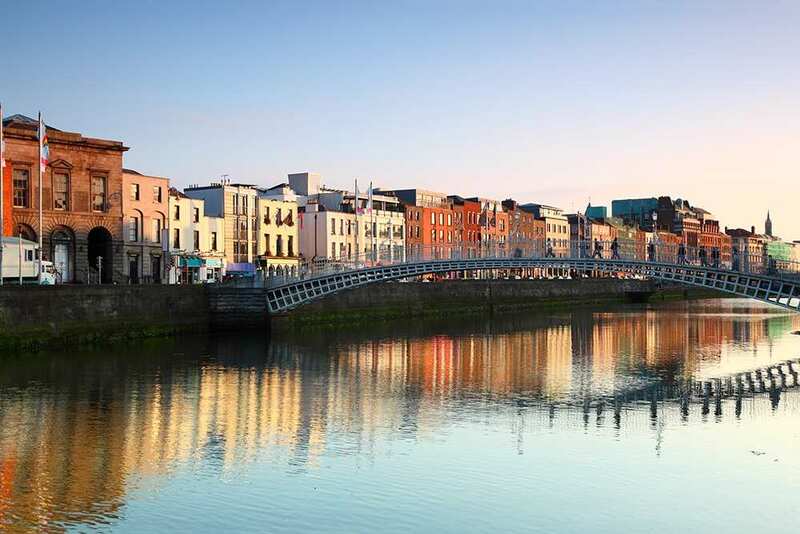 This Irish walking holiday is the perfect way to take in local culture and appreciate the lush greenery of the Garden of Ireland. 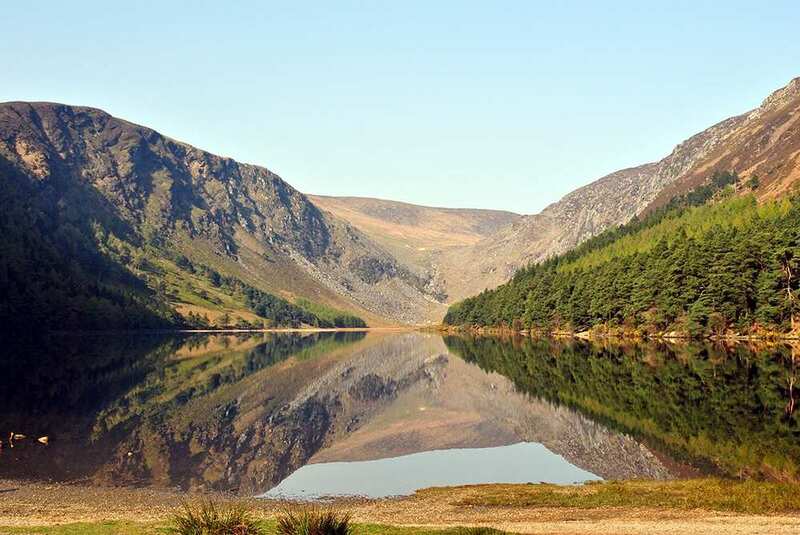 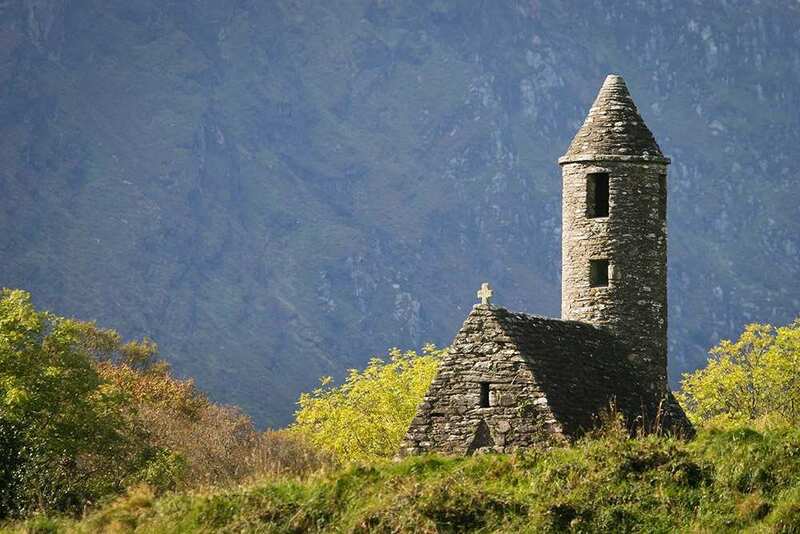 A self-guided walking holiday through the fine valleys, mountains and farmland of the 'Garden of Ireland'. 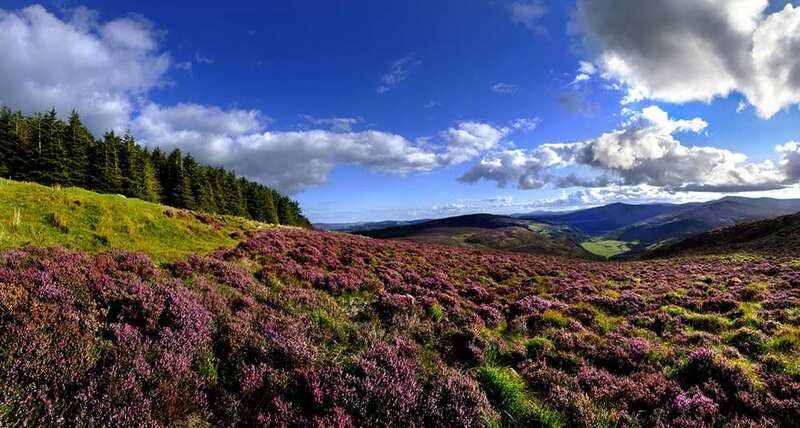 The Wicklow Way offers magnificent scenery as it journeys among the mountains, lakes, glacial valleys, forests and farmland that have led to County Wicklow becoming known as ‘the Garden of Ireland.’ Beginning in the capital city of Dublin – a UNESCO City of Literature – and ending in County Wicklow, the walk enjoys far-reaching views from atop mountain viewpoints, as well as calm valleys and impressive waterfalls. 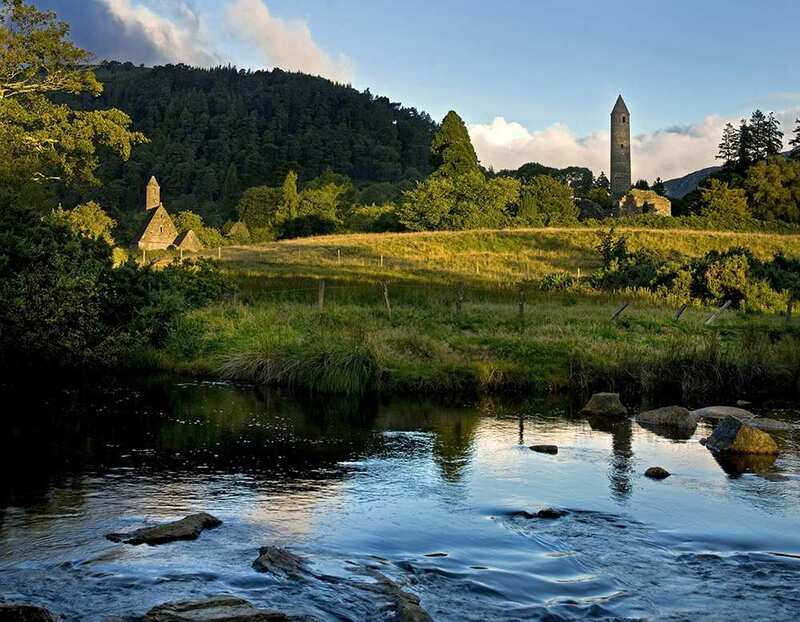 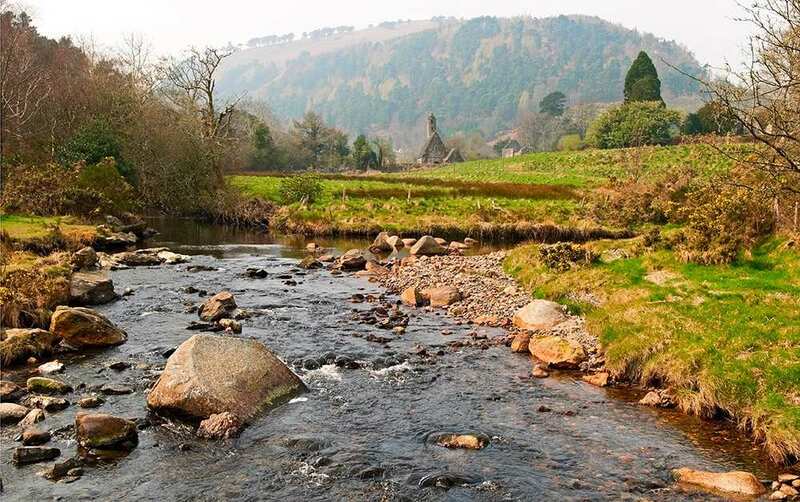 There are plenty of villages and towns to explore as well, each rich in Irish history and culture, adding to the magic and serenity of this fantastic walking trail.